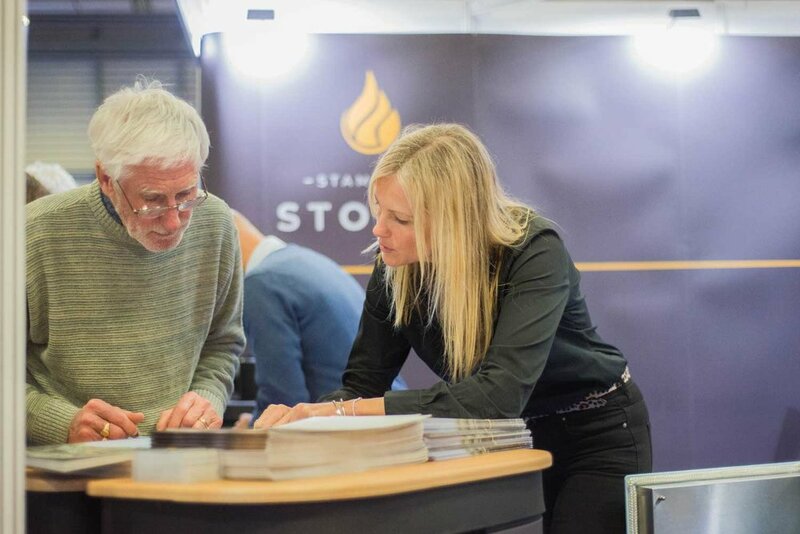 It’s been a busy couple of weeks at Stamford Stoves, as we’ve been organising our upcoming open day on 23rd March and last weekend we exhibited at the SelfBuild & Design Show at Peterborough Arena. 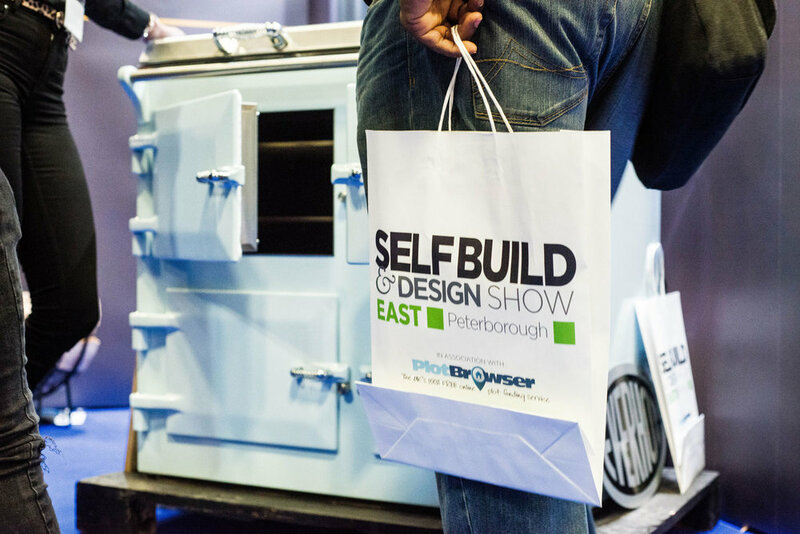 The show was packed full of all your home renovation and self-build needs with everything you could possibly wish to see for a potential property project including plots for sale, garden sheds and summerhouses, windows and doors and so much more. At our stand, we were lucky enough to have two brand representatives join us for the weekend with expert advice from the manufacturers themselves. Steve from HWAM was there to discuss the contemporary design and SmartStove features available from your dream HWAM stove which you can control from your smartphone. As well as, Mike who had all the professional knowledge about the classic and traditional collections available from British brand, Charnwood. 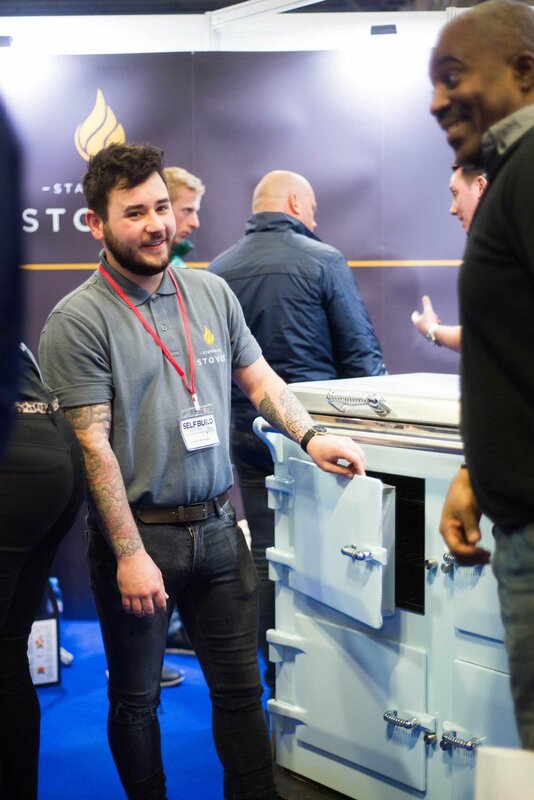 We obviously had Stamford Stoves directors Zara and Ant, plus our surveyor Ben and installer Nathan on hand throughout the weekend to answer any enquiries regarding stove installations and for any questions about one of the stands most popular products, Everhot Cookers. The SelfBuild & Design Show was a huge success with many customers excited about attending our Open Day on Saturday 23rd March and to find out more about what Stamford Stoves has to offer with our Everhot cooking demonstration, brand discounts and offers from attending brand representatives and the unveiling of our new showroom extension for the home of our Chesneys London display area. If you came to the show or used our free ticket code to attend, we’d like to thank you for coming along and supporting us! We hope you found everything you were looking for for your property refresh or renovation project and we look forward to welcoming you with a glass of Prosecco on arrival at our Open Day next weekend.